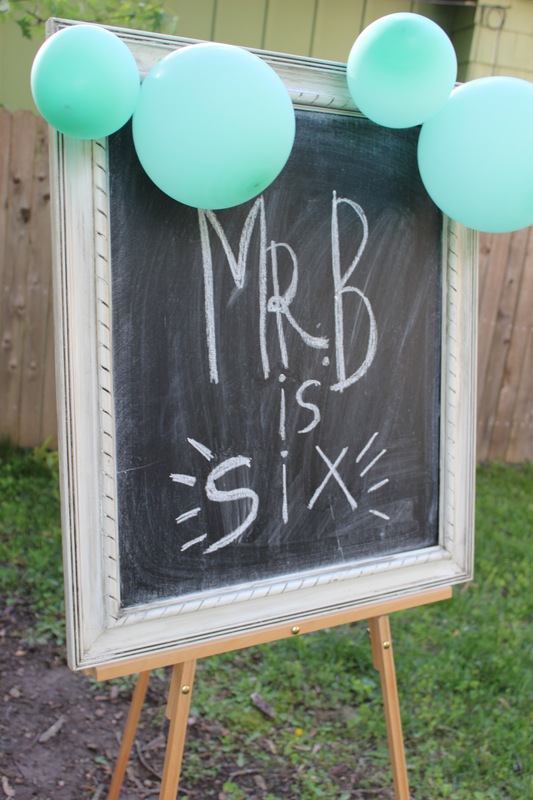 Mr. B’s 6th birthday theme was, wait for it…birthday themed! I let him pick the theme every year and he wanted to keep it classic. Okay, for all you people that don’t know me well, of course Mr. B didn’t actually tell me what he wanted for his birthday but I like to pretend he does! 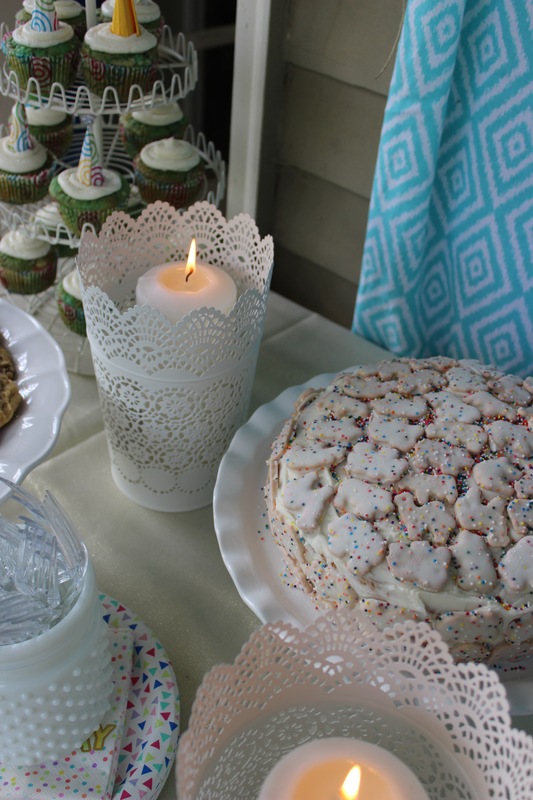 I kept it simple with balloons, pizza, cookies, cake (covered in animal crackers! 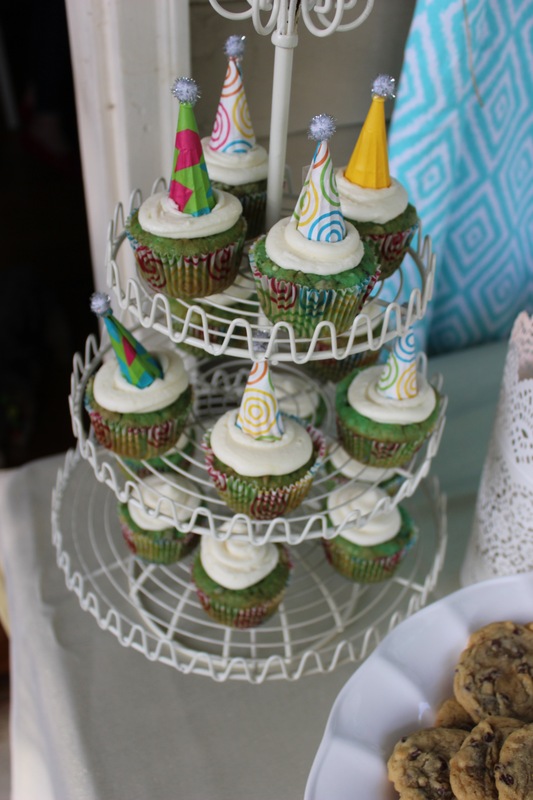 ), and the most delectable oreo stuffed cupcakes. Oh! 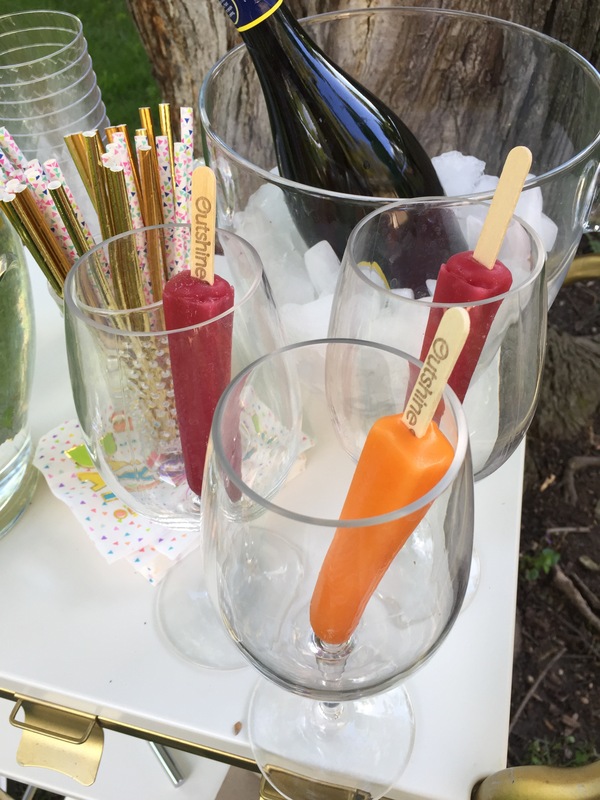 And popsicles with prosecco–GENUIS and so good. 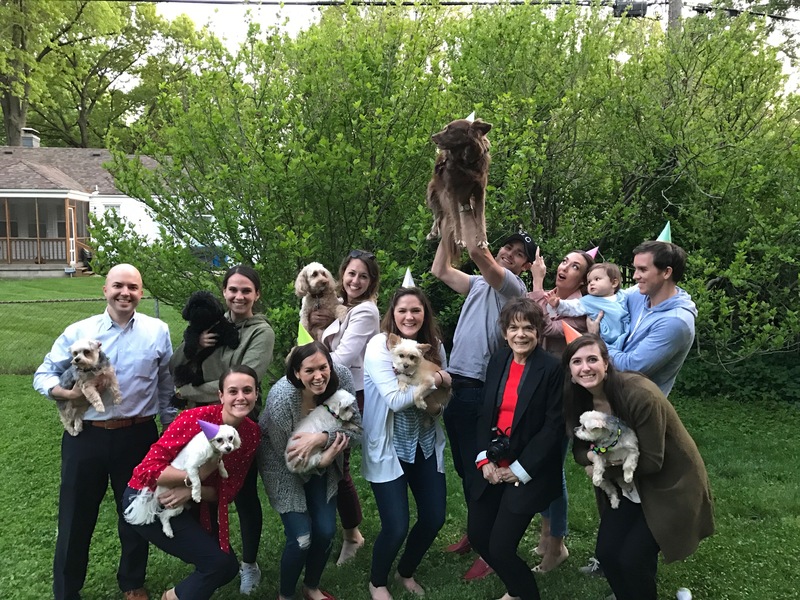 A good time was had by all (except one of the fur baby babies, Bella, who accidentally got into the pizza. I feel ya, girl. I would have too!). 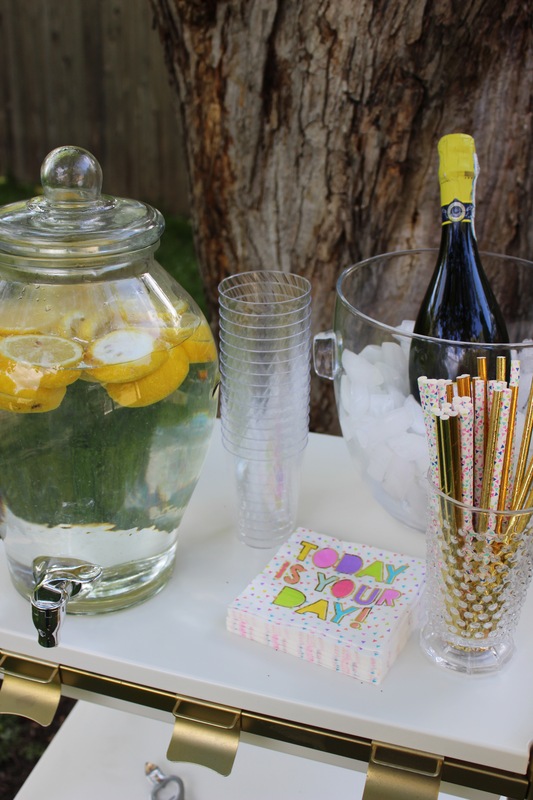 Mr. B’s 7th birthday party is on Friday and I have planned absolutely nothing (shhhh, don’t tell him). With the birthday parties, gender reveals, and bridal showers that I’ve had going on, his birthday this year hasn’t gotten that much attention. I’m sure I’ll be coming up with something though at like 1am on Thursday night so don’t worry about us! Anyway, see below for the oreo stuffed cupcake recipe – EVERYONE will ask for this recipe! It’s SOOOOO good. Mix cake mix, pudding packet, eggs, oil, & water together. Fold in crushed oreos to batter.